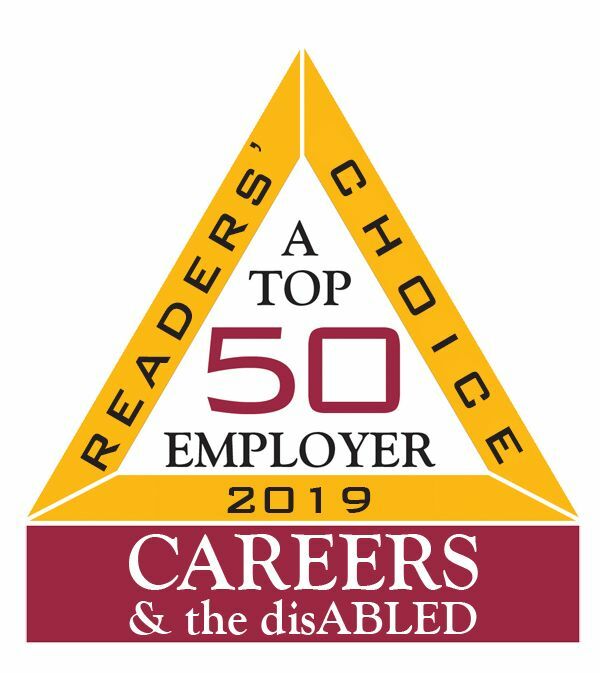 CAREERS & the disABLED Magazine recently recognized Associated Bank as one of their 2019 top 50 employers. Readers of the magazine were asked to name the employers for whom they would most like to work or that they believe would provide a progressive environment for people with disabilities. Associated Bank recognizes the value and skills workers with disabilites bring to the workplace. This allows the bank to best carry out its vision of making a difference in the community.